Directions to remove the children from the property are necessary in certain cases like the present to ensure a normal life of the senior citizen, the court said. 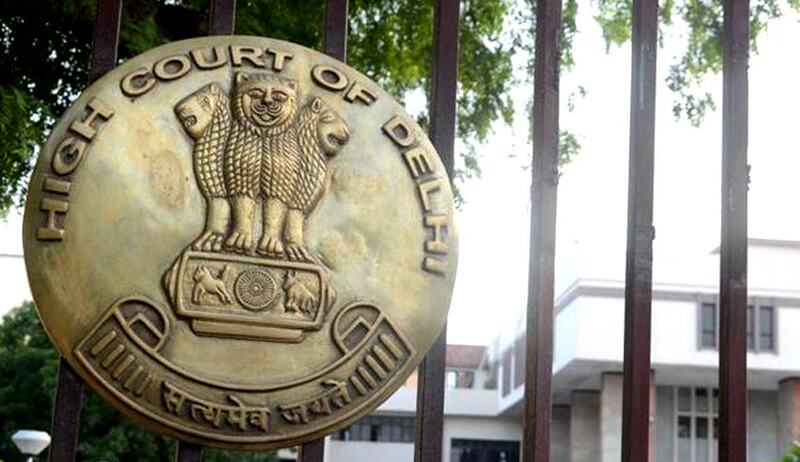 The Delhi High Court in Sunny Paul vs. State, has held that the Maintenance and Welfare of Parents and Senior Citizens Act, 2007, amongst other remedies, provides for eviction of adult children in cases of parental abuse. Dismissing a writ petition challenging an order directing sons to vacate the property, Justice Manmohan further held that the maintenance tribunal has the jurisdiction to not only pass an eviction order but also to issue directions to give effect to the same under Section 23 of the Act 2007. The court said directions to remove the children from the property were necessary in certain cases to ensure a normal life of the senior citizens. The court also directed the government to amend/formulate its Rules framed under the Act as well as an action plan under Section 22(2) of the Act 2007, in conformity with this judgment. The court further held that even in the absence of a comprehensive action plan for protecting the life and property of senior citizens under Section 22 of the Act, the maintenance tribunal had the jurisdiction to pass an order of eviction. “The requirement that the children or relatives must be in line to inherit the property is mandated only in Section 4(4) of the Act 2007 for issuing direction with regard to maintenance. To invoke jurisdiction either under Section 22 or Section 23 of the Act 2007, no such pre-condition has to be satisfied,” the court said answering the question whether a claim for evicting the children from the property is maintainable before the maintenance tribunal when the children are not in line to inherit such property. The court also held that the claim for maintenance is not a condition precedent for passing an eviction order under Section 23 of the Act, 2007. The court also opined that since the Act confers on the maintenance tribunal the express power to declare a transfer of property void at the option of the transfer or under Section 23, it has to be presumed that the intent of the legislature is to empower the maintenance tribunal to pass effective and meaningful orders, including all consequential directions to give effect to the said order.